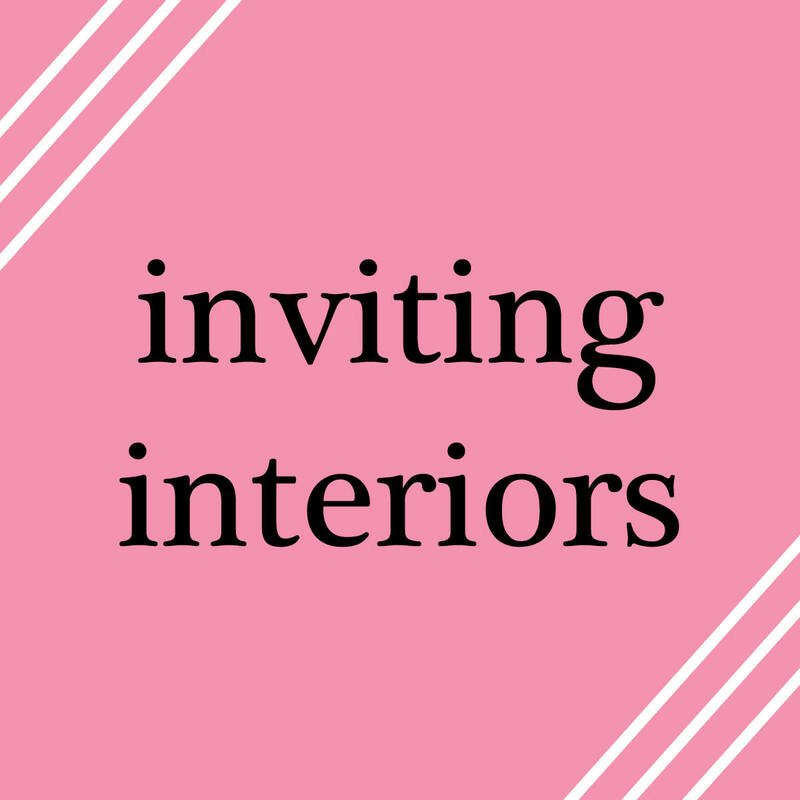 It’s been a while since I did an inviting interiors post, so I figured it was time! Today’s post features the interior design company Nelson. They were featured on the Interior Design Magazine Top 100 Giants List for 2012 at number 11. The project I’m featuring is Unilever Headquarters. I love the color choices throughout this project! Blue and orange usually reminds me of UTEP, but not in this case! The different shades of blue paired with the orange is the right amount of calm and energy. This looks like a super comfortable waiting area. Oh conference rooms, how I love thee. That actually wasn’t sarcastic either! 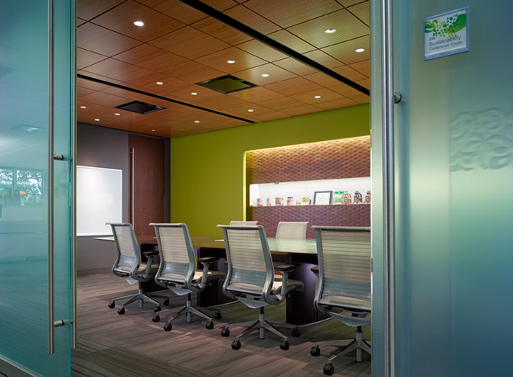 I think conference rooms and lobbys are the most important spaces in an office. They are the spaces that get the most use by people outside your company. 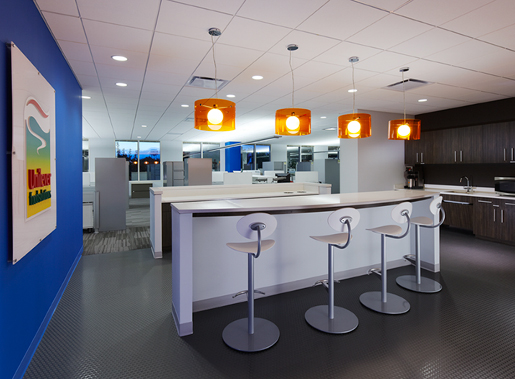 These spaces help tell the story of your company to who ever comes to visit. The blue glass door walls remind me of beach glass; super calming. I also love the displace space along the back wall. It would be perfect for products or awards. Did you notice the carpet? Perfect amount of pattern without being distracting! Since my parents have been doing the kitchen renovation, I’ve been noticing a lot of little details in design. I’ve also been noticing some bigger elements, like the light fixtures. Light fixtures can be incredibly difficult to pick out and coordinate. I love the choice of orange for this space! 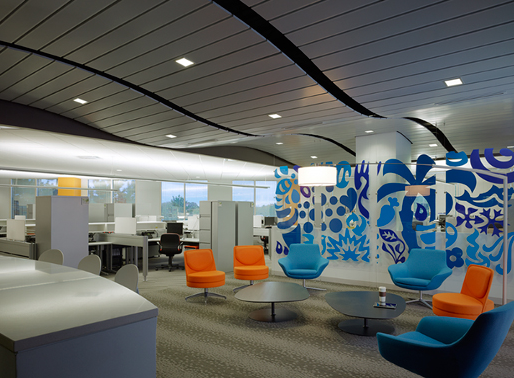 It brings back the orange and blue color scheme from the reception area, however I would have chosen a lighter blue for the wall (this reminds me of UTEP just a bit). I love that they let the two elements of color really stand out, keeping everything else in the space neutral. What do you think of the Unilever headquarters?